Low-E only adds about 10% to the cost of an average window package and can offer between 35%-105% better insulating value. Did you know Energy Star® qualified windows can reduce your energy costs by up to 16%. These windows have two panes of glass with no special coating applied. The dual panes of glass are spaced a ½ inch apart, and the air between the panes acts as an insulation barrier, making your windows more energy efficient. 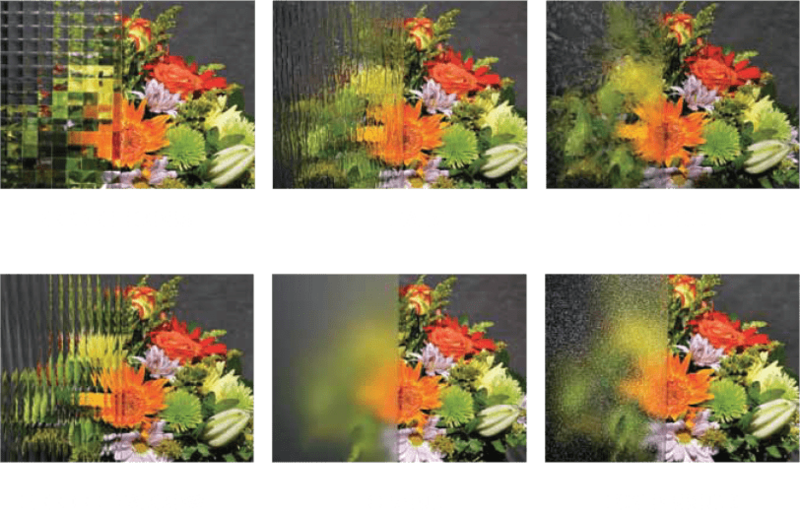 virtually eliminates condensation and also acts as an excellent sound barrier, giving your home added privacy. Argon gas is an inert gas—non-toxic, clear and odourless. Used to fill the space between panes of glass, argon gas minimizes convective currents that occur between glass panes. This reduces the tendency for glass to collect frost on cold winter days and improves the insulation quality of your windows. Applied to the glass surface, Low-E (low emissivity) is a clear coating that reduces heat loss by reflecting furnace heat back into a room. It also allows a large percentage of outside solar energy to pass through the glass into your home. This coating is most beneficial in the winter, since the heat provided by the sun can reduce the demands on your furnace. When combined with dual or triple pane glass, Low-E can offer between 35%-105% better insulating values than non Low-E glass. No other coating has a greater impact on reducing heating bills and improving the overall comfort of a home. SunStop uses two layers of Low-E coating over top one another to block out the sun’s heat, light and UV rays. Perfect for south and west facing windows, this coating keeps your home cool and comfortable in the summer to help reduce air conditioning costs. SunStop also improves the insulation properties of glass to help keep your home warmer in the winter when compared to clear glass. SunStop uses two layers of Low-E laid over each other to block out the sun’s energy, reflecting heat which keeps your home cooler during the summer and warmer during the winter. When choosing windows, consider the energy efficiency of each window operating style, as well as the weather conditions in your city. The more severe the weather, the better performance you’ll need for your windows. Different glass options have different benefits, so before choosing your glass, be sure to consider the weather conditions of where you live. Colder climates will require more insulation power and specific glass coatings to improve energy efficiency.